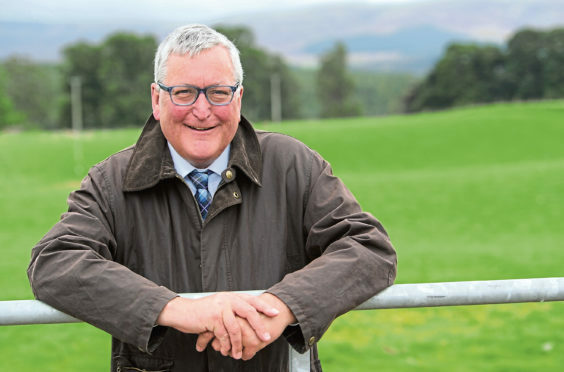 More than £1 million has been awarded in 2019 to support crofters in some of Scotland’s most rural and remote communities to get better housing, rural economy minister Fergus Ewing announced today. Under the latest round of Croft House Grant awards, a further 11 crofters will share over £363,000 to build or improve their homes, with the intention of helping to retain and attract people to rural and remote communities. Since 2007 over £18 million of grant payments have been awarded to more than 900 crofters to upgrade housing or build new homes. The latest award round brings the total given to more than £1 million this year. “Good quality housing is essential for crofters and their families as it helps to attract more people to come or to stay in some of our most remote and rural communities. “This latest award means we have now approved more than £1 million to crofters this year alone, to enable them to upgrade or build new properties, helping them to fulfil their duty to live on or close to their croft.